With the 1st round of the Southern Regional Omniums coming up this Saturday, 13th April, it is a timely reminder of PPYCC’s part on the regional rounds of omniums, with riders competing regionally, as well as for places in the National final. 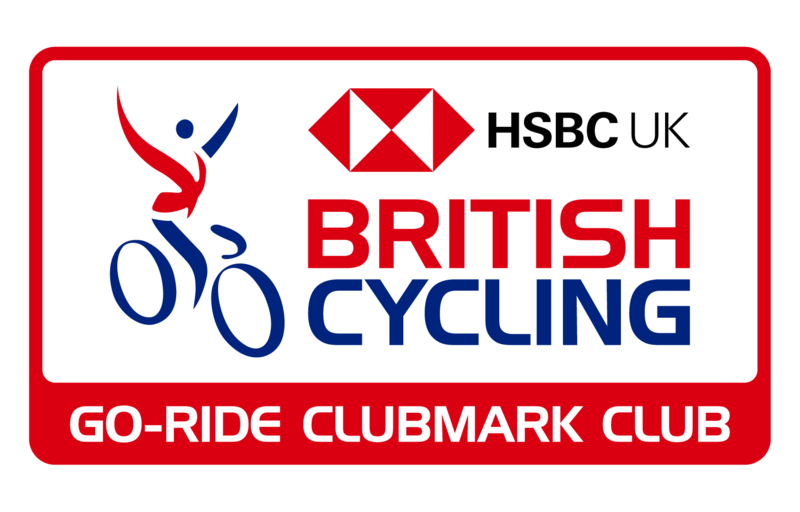 On Sunday 12th May, PPYCC will be hosting a round of the National Youth Omnium series at the Preston Park Velodrome. If you have not attended an omnium before, it is a day packed full of track racing with riders aged from 7 up to 16, racing a variety of fixed wheel races. 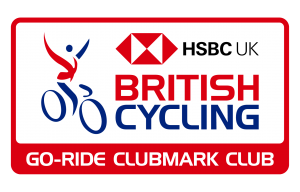 We always have a good representation of PPYCC riders each year, and if you haven’t already entered yourself / your child, you can enter by following this link. All races will be on a fixed wheel bike. PPYCC coaches are running additional coaching sessions for Inner Ring riders who haven’t had experience of fixed wheel bikes.